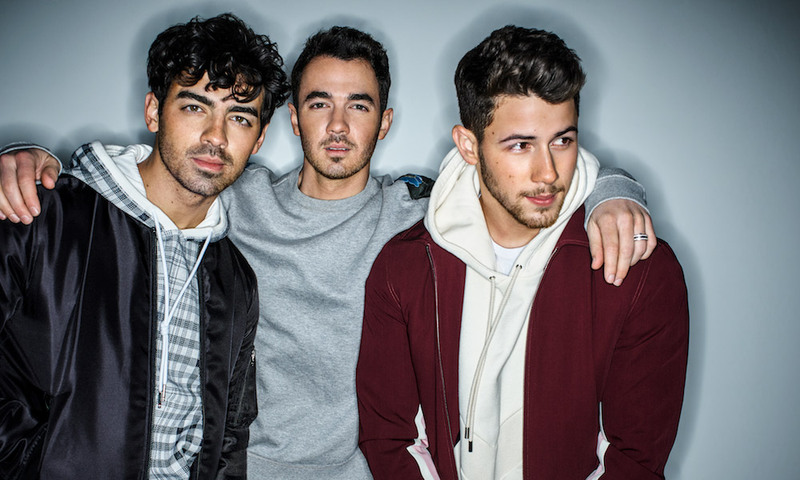 Jonas Brothers are hitting their stride with the release of new single ‘Cool’. The track was produced by Zach Skelton and OneRepublic’s Ryan Tedder and makes a spate of pop culture references including shoutouts to James Dean, Game of Thrones and Post Malone. Reunion single ‘Sucker’ peaked at #2 on the TMN Hot 100 Airplay Chart and topped the ARIA, Spotify, Apple Music and iTunes charts in Australia. With ‘Sucker’ showing no signs of slowing down at commercial radio, the trio will push hard for Most Added To Radio this week, something they marginally missed out on with ‘Sucker’. Jonas Brothers also unveiled an accompanying music video for ‘Cool’. The visuals pay homage to classic clips from Duran Duran and Elton John.